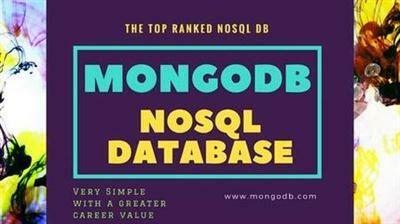 MongoDB is undeniably is creating huge impact among enterprises , challenging oracle and other established vendors. Many organizations are turning to NoSQL databases to store large volumes of complex data, sparking an increased need for data scientists and analysts to understand non-relational data stores. If you’re a data scientist or business analyst who needs to work with NoSQL, then this course is for you. Learn about the differences between relational and NoSQL databases, review types of NoSQL databases, and see how to perform common data science tasks, including data preparation, exploration, and building and applying models.